Join now by completing the online form below! 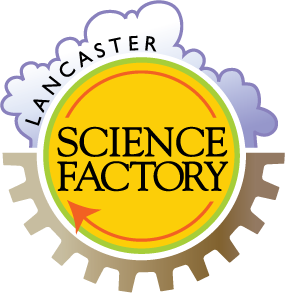 Stop by the Lancaster Science Factory during regular business hours and fill out a form at our front desk. Your membership card will be ready before you leave. 454 New Holland Avenue, Lancaster, PA 17602. If you mail in your membership, please allow up to 7 business days to receive your mailed membership information. You may also email the form in an attachment. This is the address of the person purchasing the membership. This address must match the address on the credit card. 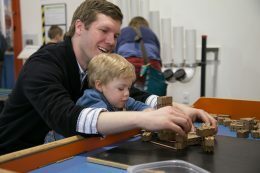 List any additional children in household. Please include name, gender and birthdate.